Real Life Evil Queen. Disney Villains. 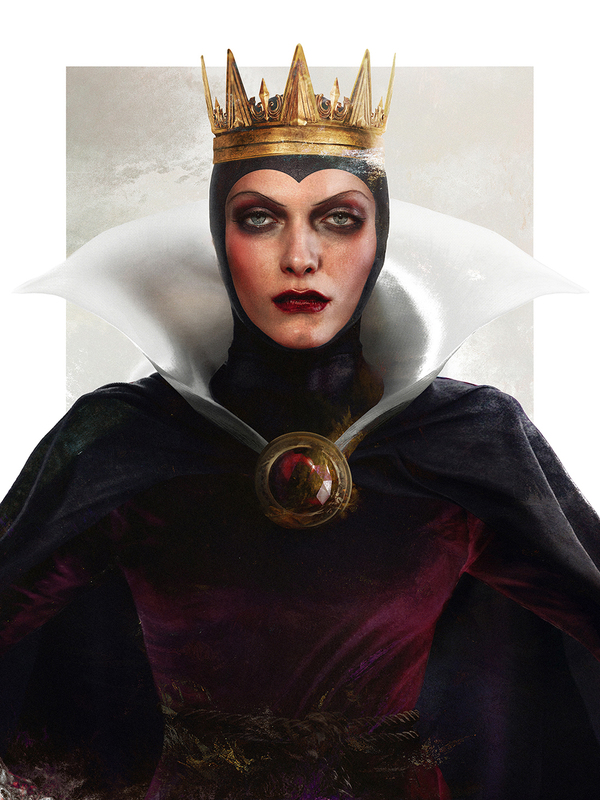 HD Wallpaper and background images in the Childhood Animated Movie Villains club tagged: photo snow white and the seven dwarfs evil queen disney 1937 animated film. This Childhood Animated Movie Villains fan art contains surcoat. There might also be tabard.